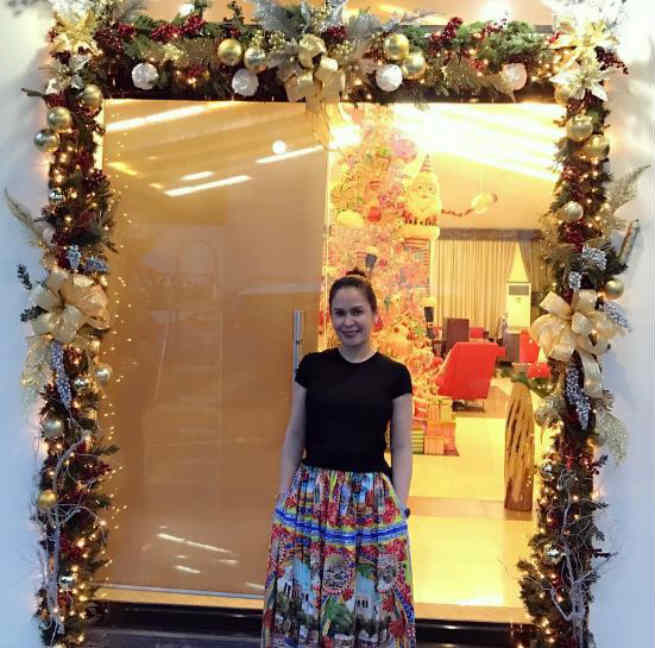 Jinkee Pacquiao, wife of boxing champion and senator Manny Pacquiao, is excited for the Christmas holiday just like most Filipinos, and so that’s why she has already filled their house with only the most festive decorations. In a series of Instagram posts, the socialite decided to share the photos of their lavish Christmas decors in their mansion which all looked fabulous. “🎄🎁 27 days till Christmas 🎄🎁❤️,” she wrote in the caption.